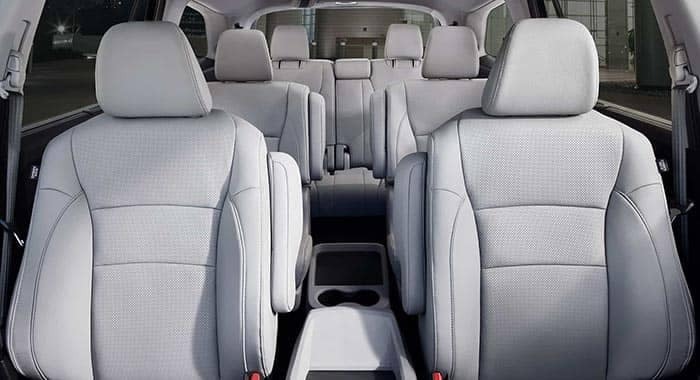 Is your family ready to upgrade to a larger SUV with more seating? 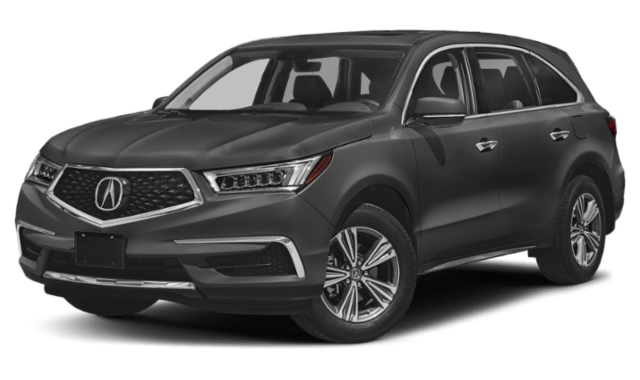 The Honda Pilot and Acura MDX are both popular models for drivers in Kenilworth who find that they need more room in their vehicle. Join us as we compare the Honda Pilot vs. Acura MDX to see which of the two offers the most space and safety features for the price. The Honda Pilot is a capable and versatile SUV that offers something for everyone, while also boasting respectable towing capabilities. 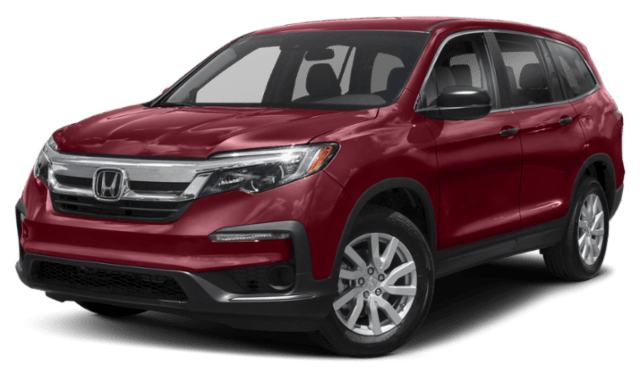 Check out our Honda Pilot lease deals available at our North Plainfield dealership for a discount on the latest Pilot models!